Here is another reminder of the current Tesco PayQwiq offer in case you missed our article last month, because it would be a shame to miss out on these easy Clubcard points. I’m mentioning it now as you need to do 10 trips to a Tesco store in order to get the maximum amount of Clubcard points and there are just four weeks left. 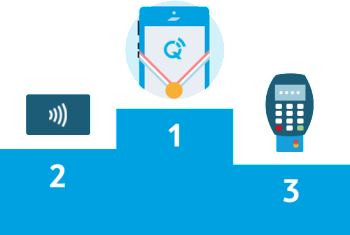 In total, you can earn 500 free Clubcard points when trying PayQwiq. This is pretty generous as all you need to do is download an app, link a credit or debit card and use your phone to pay. The best is you can use PayQwiq in Tesco stores throughout the UK.